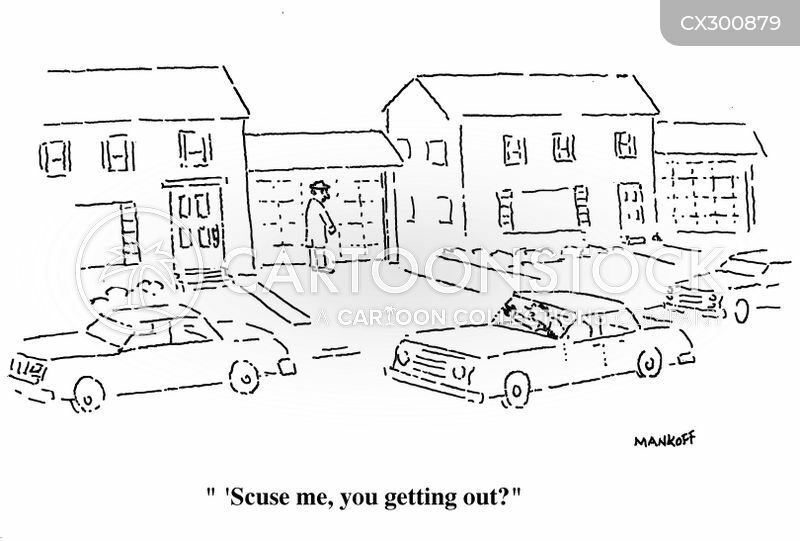 "'Scuse me, you getting out?" "More quarters! 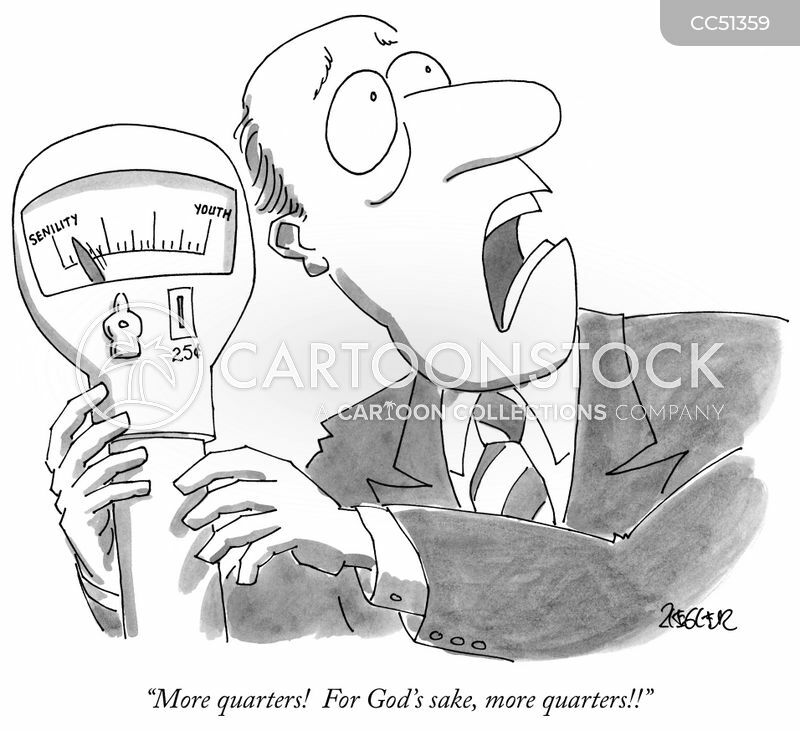 For God's sake, more quarters!!" 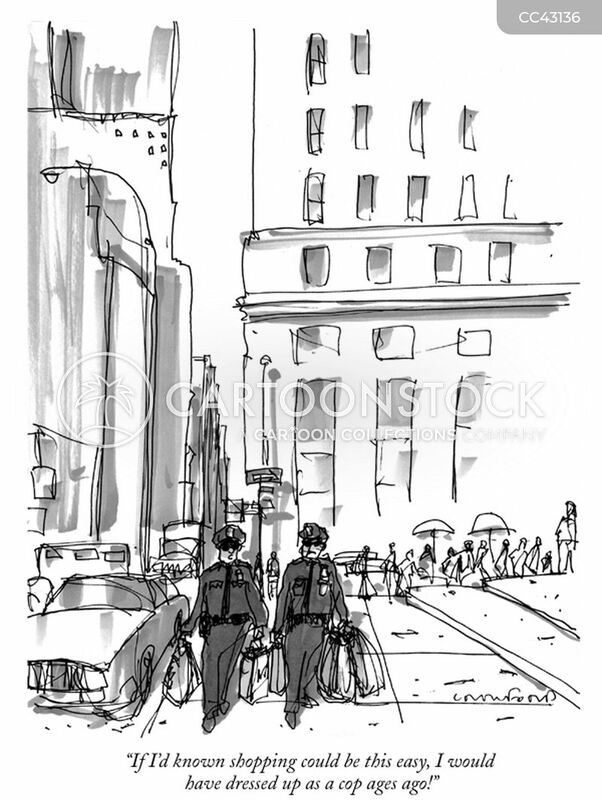 "If I'd known shopping could be this easy, I would have dressed up as a cop ages ago!" 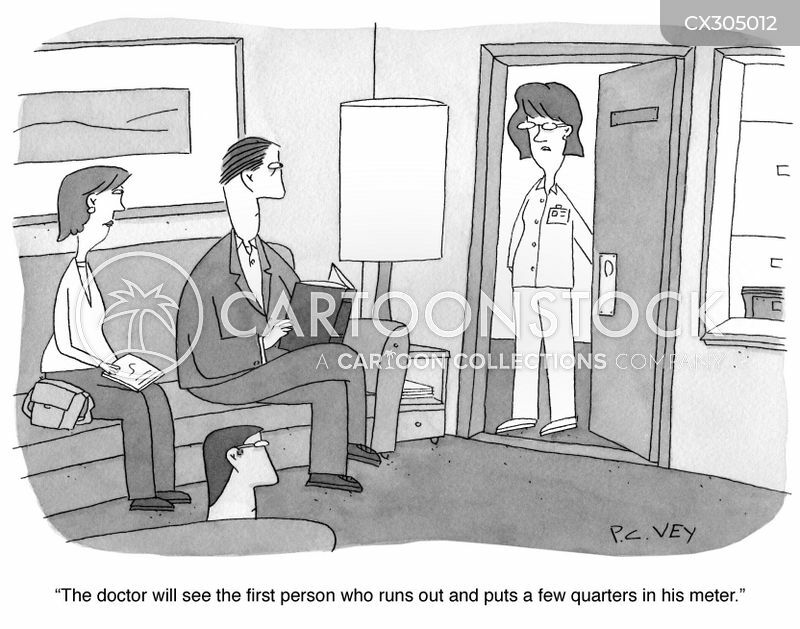 "The doctor will see the first person who puts a few quarters in his meter." 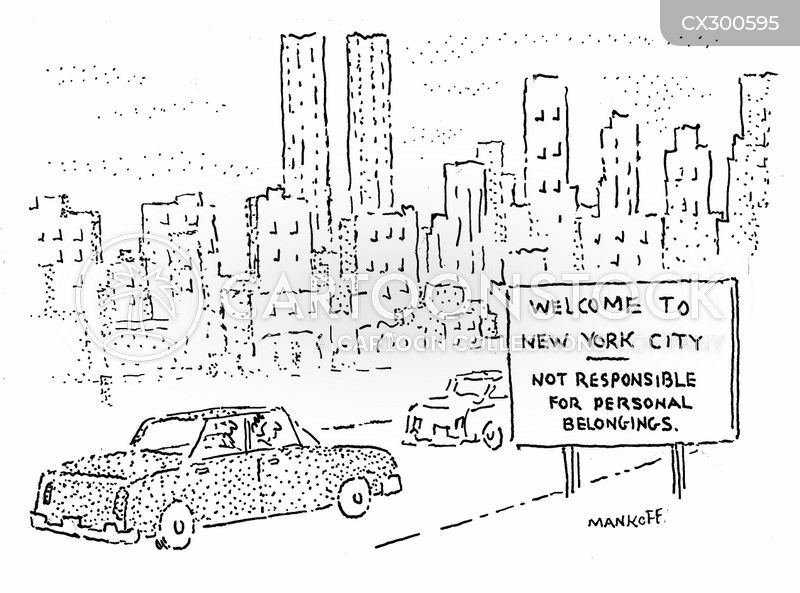 "Maybe he's not leading us back to his parking space." 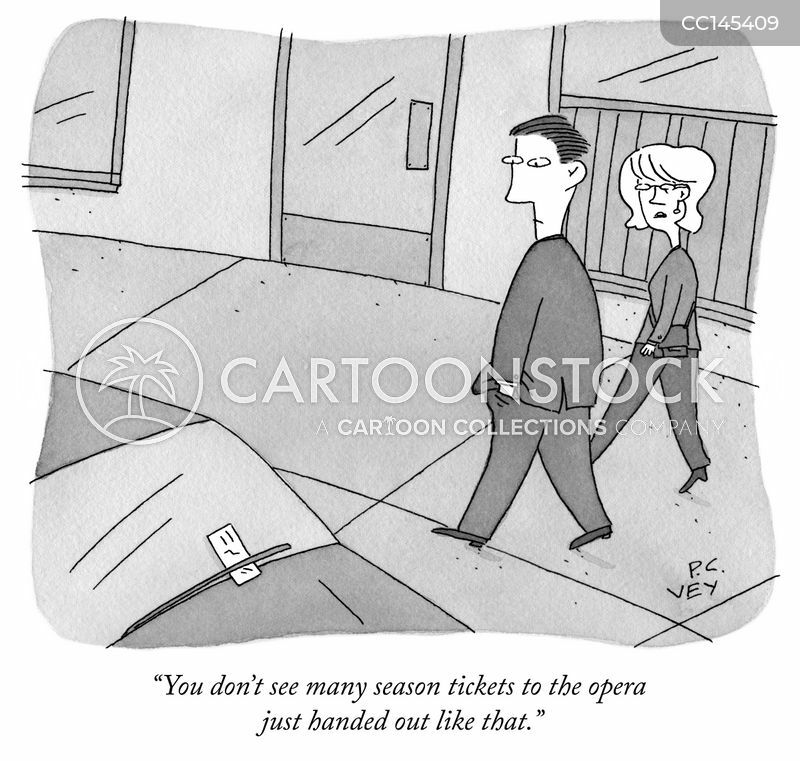 "You don't see many tickets to the opera just handed out like that." 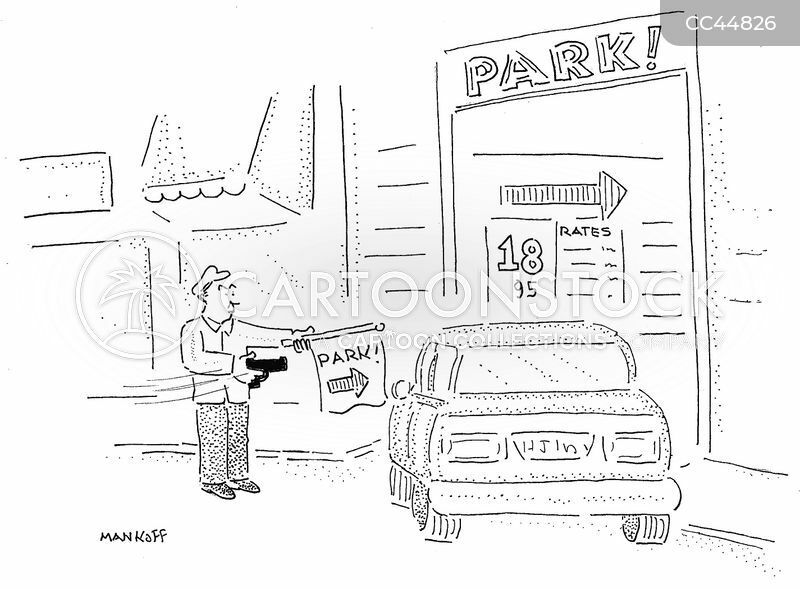 Death in pursuit of man running to parking meter.